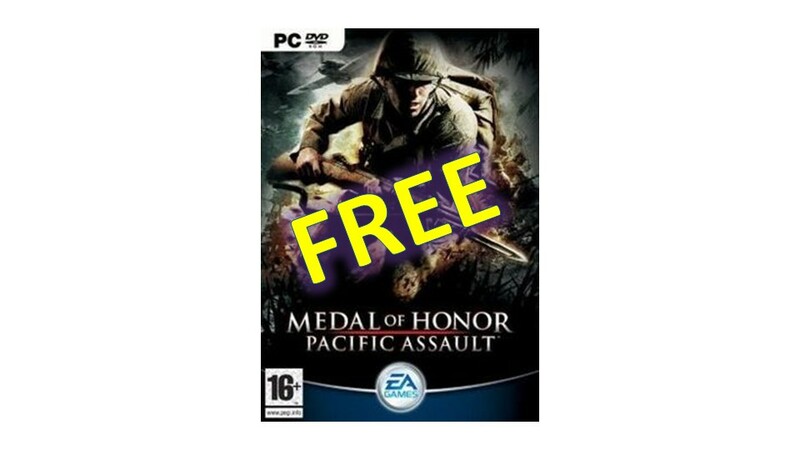 You are at:Home»BUZZ»Get Medal of Honor Pacific Assault for FREE! A wise man once said, some of the best things in life are free. While this probably isn’t the best game out there to play – it is FREE! 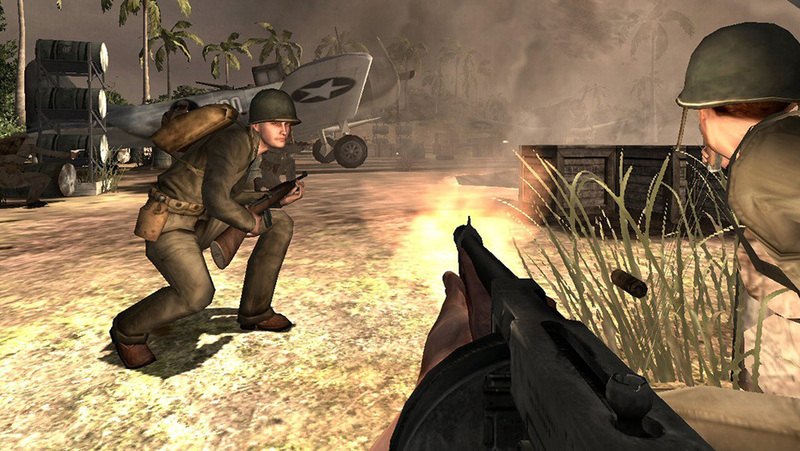 For a limited time get Medal of Honor Pacific Assault for free via the Origins online store. NOTE: Don’t forget to enter our March Giveaway! What do you think? How was it playing a game from 2004? Tweet us @AsianGeekSquad!